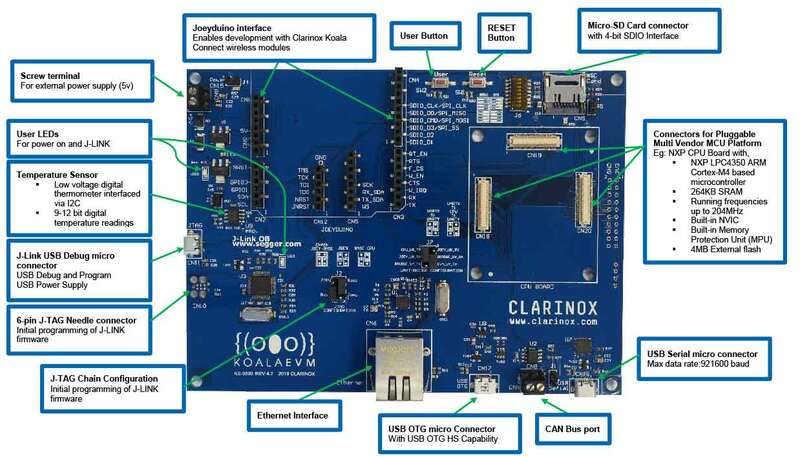 Koala® EVM enables embedded systems developers to create both low and high power wireless systems communicating over Wi-Fi, Bluetooth Classic and Bluetooth Low Energy. 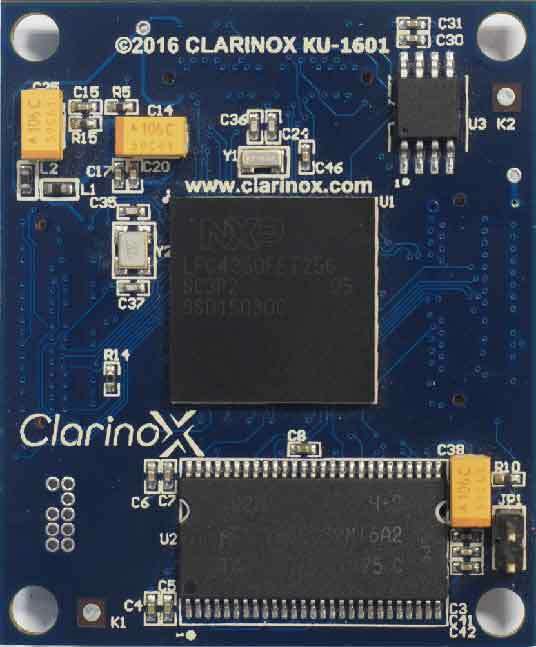 It provides a fast and cost effective way to commence embedded wireless development with all major wireless technologies. 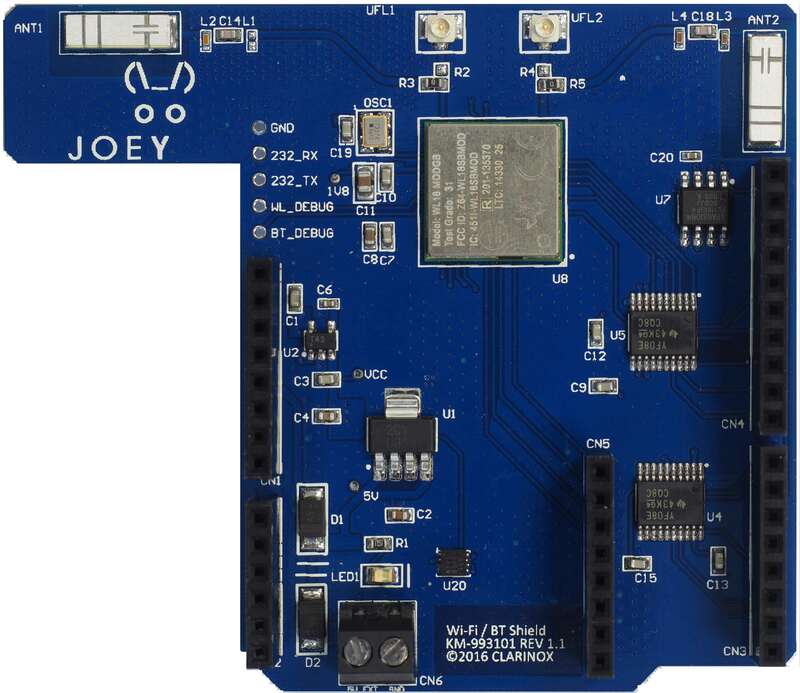 Koala EVM is the only wireless evaluation platform enabling development for WiFi WLAN, WiFi Direct, Bluetooth and Bluetooth Low Energy (Smart) with Bluetooth® 4.1. 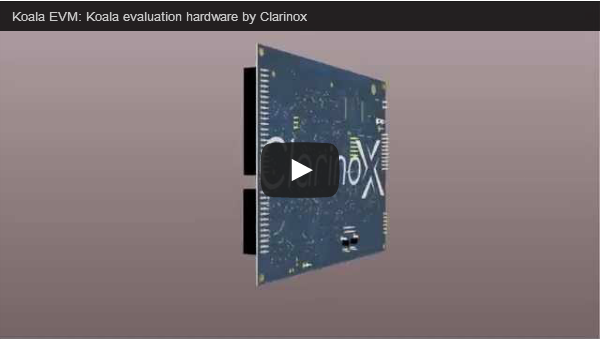 Create, test and debug applications for simultaneous multiple wireless technologies. Koala EVM gives you the flexibility to target all supported technologies within a single application. 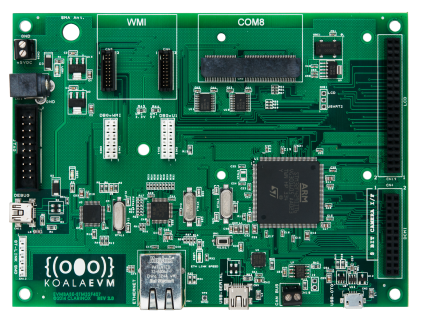 Koala EVM Blue is the industry’s first multi-vendor platform enabling development for Wi-Fi, WLAN, Wi-Fi Direct, Bluetooth Classic and Bluetooth Low Energy (Smart) with Bluetooth® 4.2. Koala EVM Green is the first wireless evaluation platform enabling development for Wi-Fi WLAN, Wi-Fi Direct, Bluetooth and Bluetooth Low Energy (Smart) with Bluetooth® 4.1. 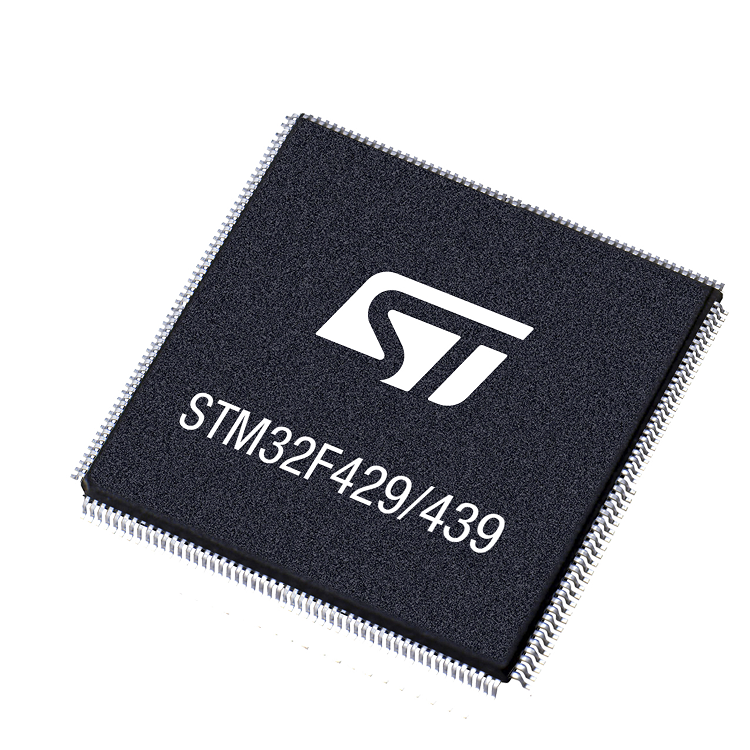 The ARM® Cortex™-M4 high performance embedded processor breaks down today's barriers; allowing you to develop lightweight applications for the IoT era, to resource-intensive applications for the industrial sector. 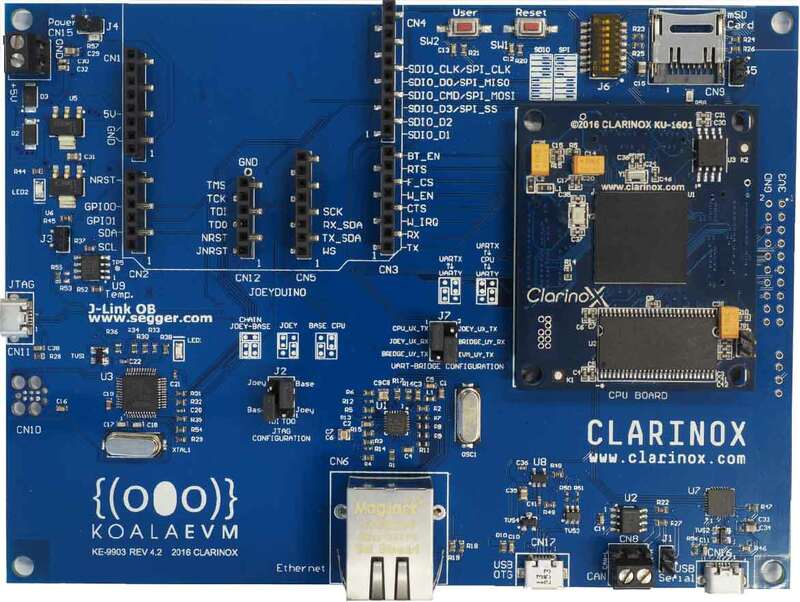 Develop applications with IAR Embedded Workbench®, ARM® Keil® MDK-ARM and Mentor Graphics® Sourcery™ CodeBench. 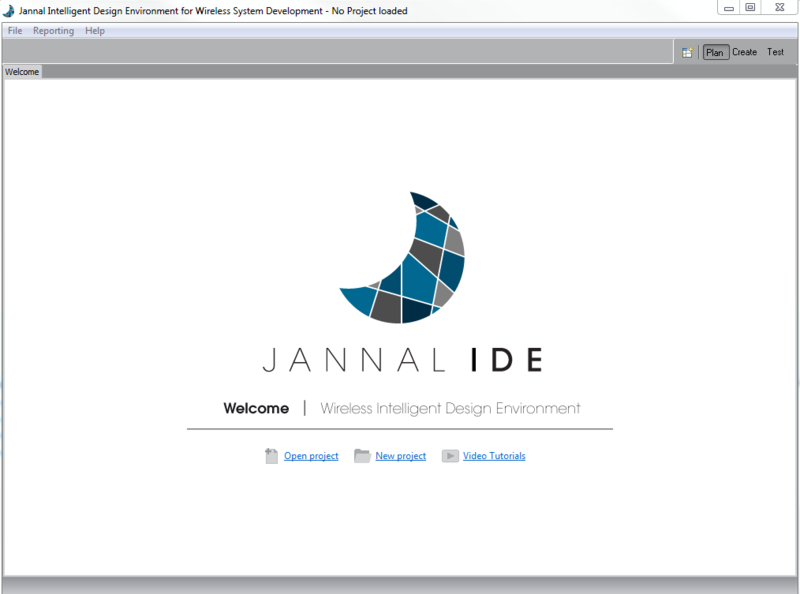 With a sleek and simple design, Jannal® Intelligent Design Environment guides embedded engineers through the planning, creating and testing phases of wireless product development. 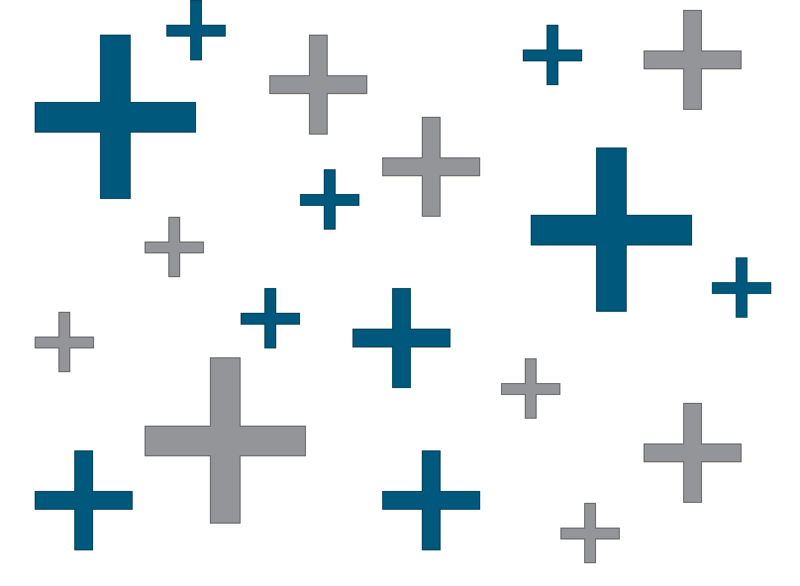 With Koala Connect modules, you can create, test and debug applications for simultaneous multiple wireless technologies same as Koala EVM. 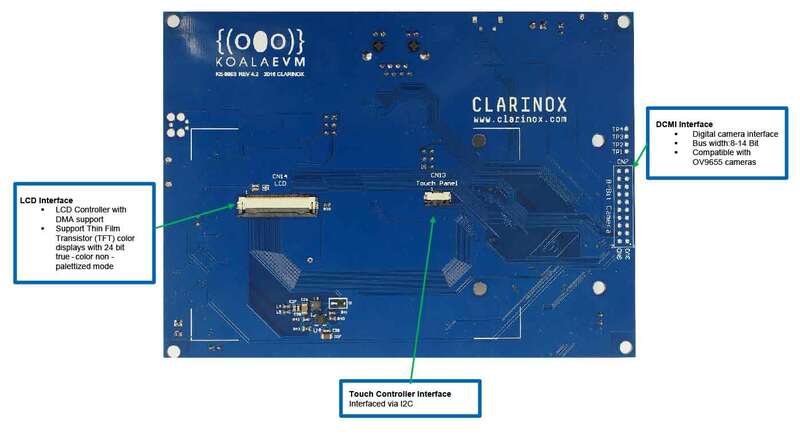 Turn the concept developed with Koala EVM to a final product with Koala Connect modules or prototype design the Koala Connect with Clarinox new carrier boards. 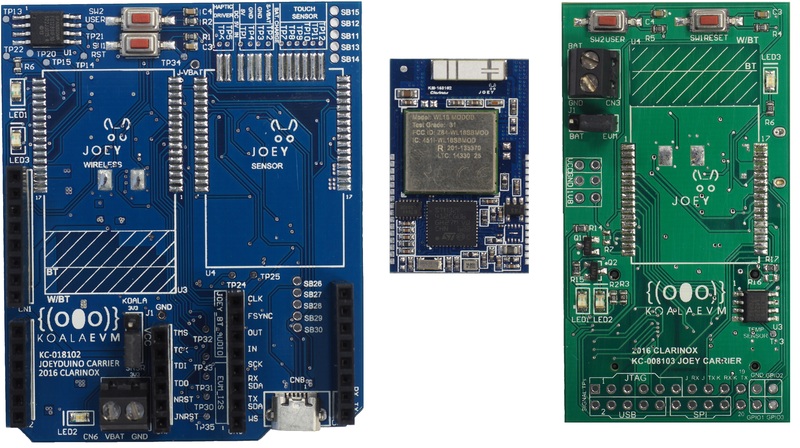 Koala Connect modules are designed to provide flexibility and convenience to the engineer charged with the task of developing the next generation of innovative wireless electronics.